No, it's not just a name change. 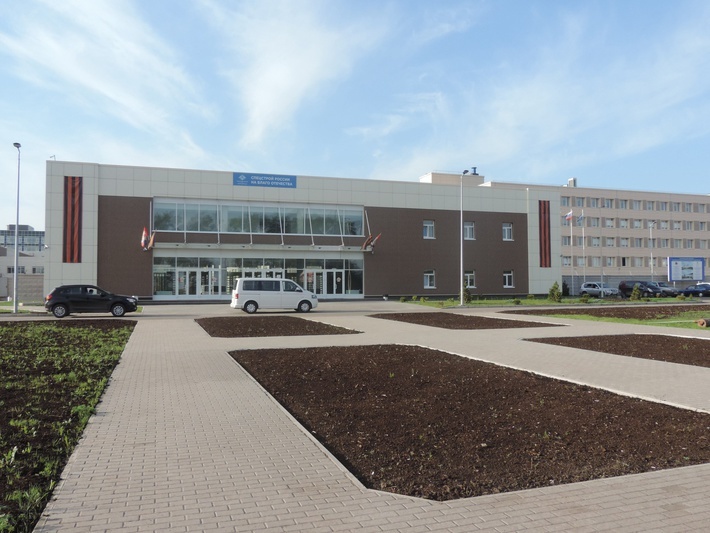 The same decree of the "Almaz-Antey" Space Systems Corporation transferred special-purpose "Comet", "Central Research Institute of Radio Engineering Academician AI Berg "and" Plant "Navigator". " All three companies engaged in space echelon of media EKR (reconnaissance, targeting, monitoring, satellite navigation). The logic is clear: to gather under one roof all the management who solves the problem of the formation of a unified aerospace defense system - from target detection to its defeat, both aerodynamic purpose and ballistic as within the atmosphere and beyond. 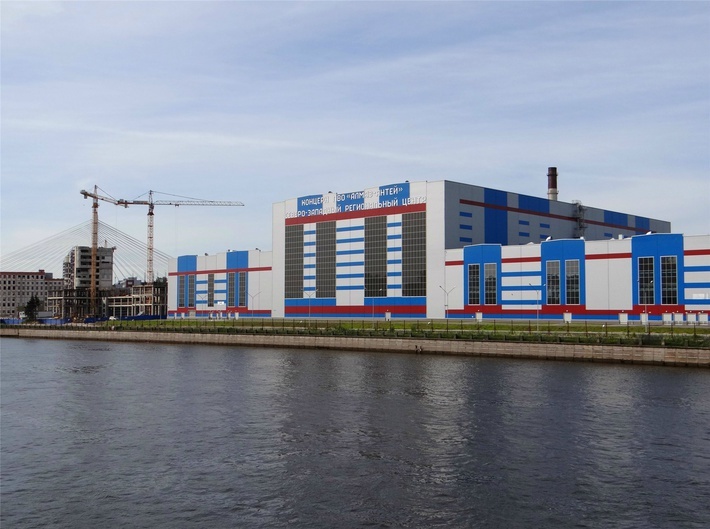 PVO Almaz-Antey Concern was renamed to Almaz-Antey Aerospace Defense Concern, Interfax-AVN reports with reference to official legislative website. In accordance with the order signed by the President of Russia and posted at the website, 100% of the concern’s shares are federal property. involved in similar work vis-a-vis Almaz-Antey's own operations given the importance of maintaining secrecy re: their products. President Vladimir Putin has appointed Lieutenant General Vladislav Menschikova the head of the counterintelligence Service of the FSB. About it reported on the website of the President. Vladislav Menshchikov was born in 1959. In 1982 he graduated from the Leningrad mechanical Institute, "Production aircraft". From 1983 to 1995 he served in the KGB, then worked in the office of the Central Bank across St.-Petersburg, was the Deputy head of the Federal Agency for state reserves. From 2003 to 2014 he headed the Concern PVO "Almaz-Antey". In March 2014, Menshikov was appointed head of the Main Directorate of special programs of the President of Russia. 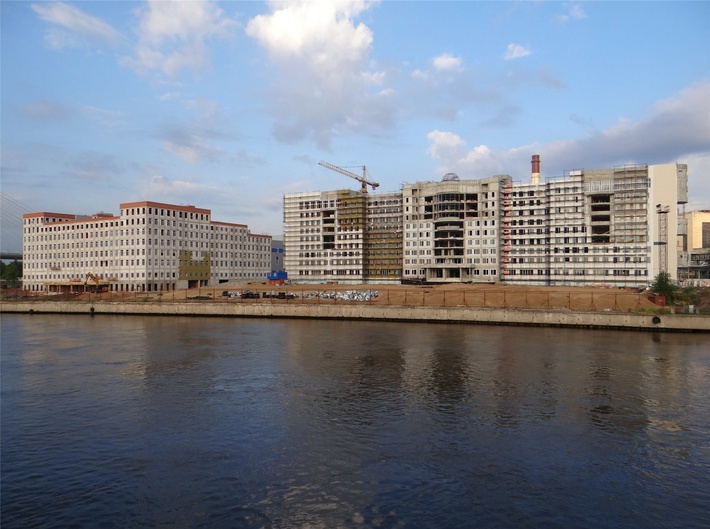 The office oversees emergency preparedness of state authorities, as well as the construction and operation of spare management - protected government facilities from which to provide leadership in wartime. Every single Russian (or Chinese or Indian) submarine can be detected by the UK and US. This is why Russian submarines hide under ice sheets to avoid detection and fire their SLBMs from their. I think what you meant to say was "Every single Russian (or Chinese or Indian) submarine can be detected by the UK and US, when they intentionally surface in international shipping lanes or when they return to port...."
PS Hubris is not a virtue. Actually it was operating in the Gulf of Mexico for an entire month. NickM loves proving that he's a jockstrap lol! 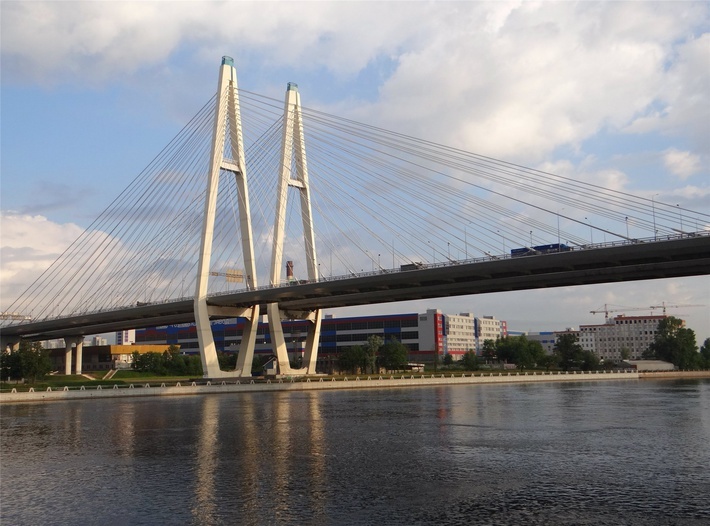 ST. PETERSBURG, July 3. /TASS/. Russia’s Almaz-Antey arms manufacturer plans to create a ship-based anti-aircraft missile system, a consortium’s spokesperson told TASS on Friday. "To fulfill the state ship-building program, the consortium has to create a ship-based anti-aircraft missile system capable of solving tasks of aerospace and missile defense," the spokesperson said at the International Maritime Defense Show in St. Petersburg. He did not clarify what kind of system he means. Apart from that, the consortium is currently developing modular integrated weapons systems in the framework of fulfilling the program, the spokesperson added. Reports of the enterprises of concern "Almaz-antei"
To those who can read Russian any thing interesting in latest Almaz-Antei Report ? Thanks. It could just be a typo error. But I hope you are correct. TheArmenian wrote: Thanks. It could just be a typo error. 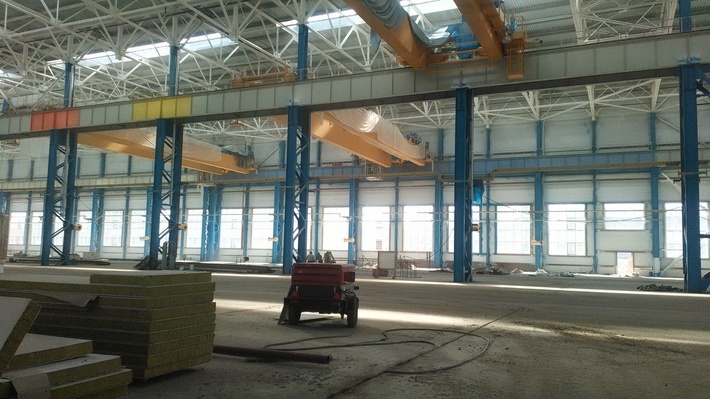 New Almaz-Antei factory in Kirov is up and running. All you need is love... Lenin. 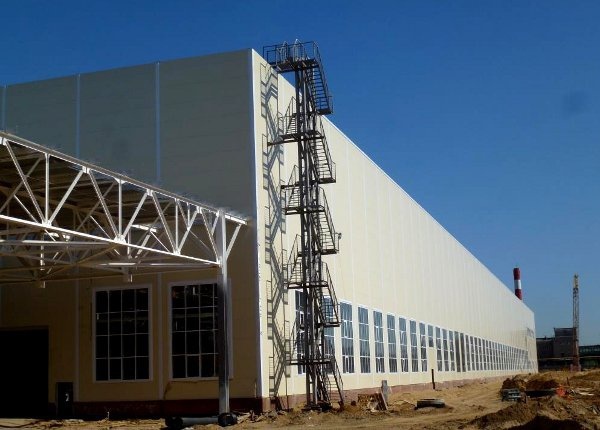 Almaz-Antey opened new factory in Nizhny Novgorod "70 years of victory", which will produce S-400, S-500 and S-350 Vityaz and radars like Nebo-M. 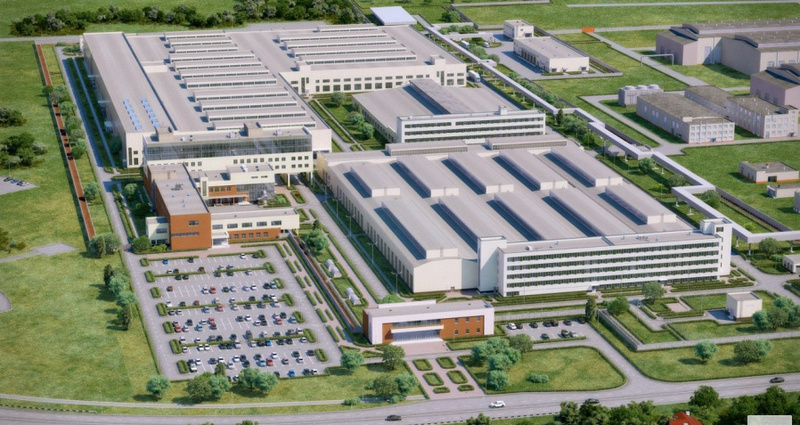 They already employ more than 1000 workers and in full production capabilities they will have around 3000 workers. 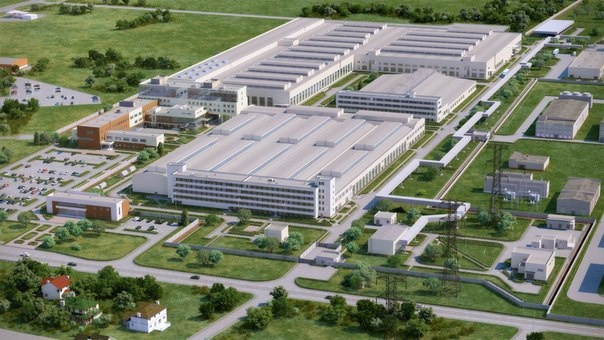 Around a month ago they also open new factory in Kirov, which will produce missiles for those complexes. 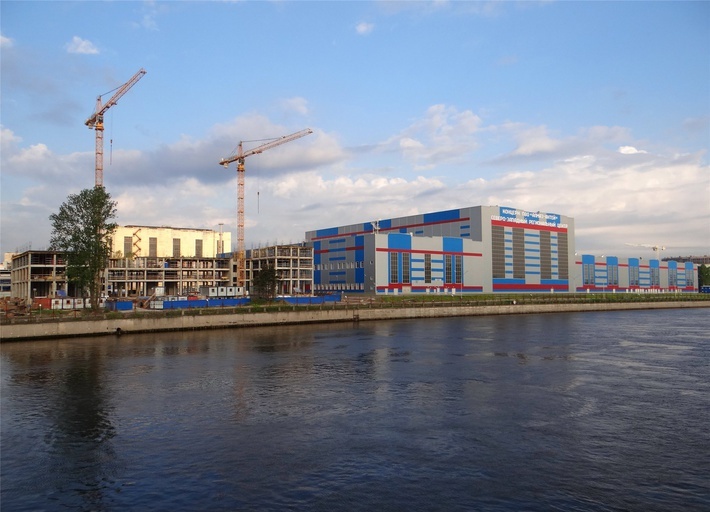 Construction of the North-West Regional Center of Concern EKR "Almaz - Antey"
Almaz-Antey is growing with new factories and research centers. 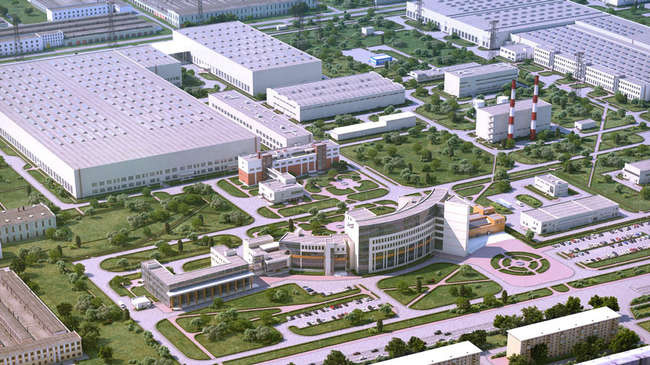 If I'm correct Almaz-Antey also build one factory in Crimea now.